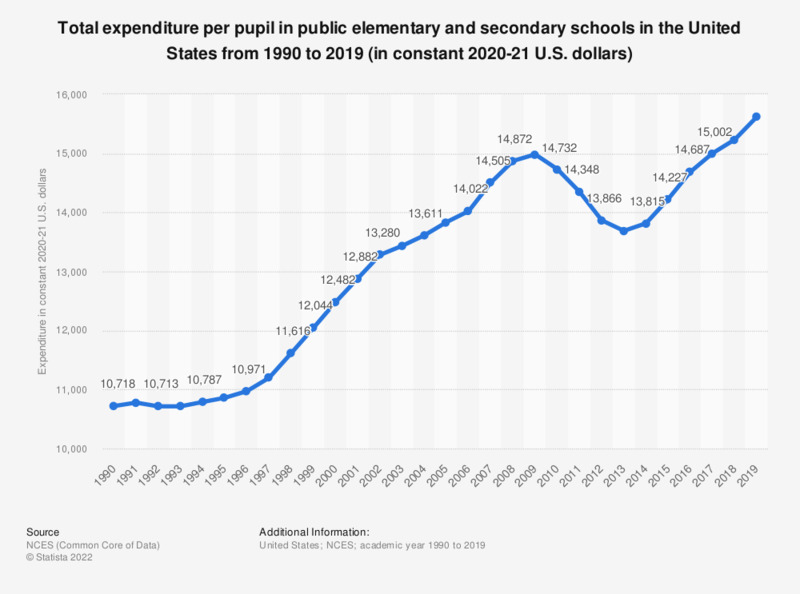 This statistic shows the expenditure per pupil in public elementary and secondary schools in the United States from the academic year of 1990 to 2016. During the academic year of 2016, around 13,847 U.S. dollars were spent on each pupil in public elementary and secondary schools in the United States. Expenditures per pupil in fall enrollment. Constant dollars based on the Consumer Price Index, prepared by the Bureau of Labor Statistics, U.S. Department of Labor, adjusted to a school-year basis. The data exclude other current expenditures, such as community services, private school programs, adult education, and other programs not allocable to expenditures per student at public schools. The data includes instruction, student support services, food services, enterprise operations, capital outlay, and interest on debt. Statistics on "Elementary schools in the U.S."
Which of the following areas would you consider that physical education, physical activity and sport makes a positive contribution to? Are you satisfied about public schools? As far as you know, which one is better between private and public school in Italy?